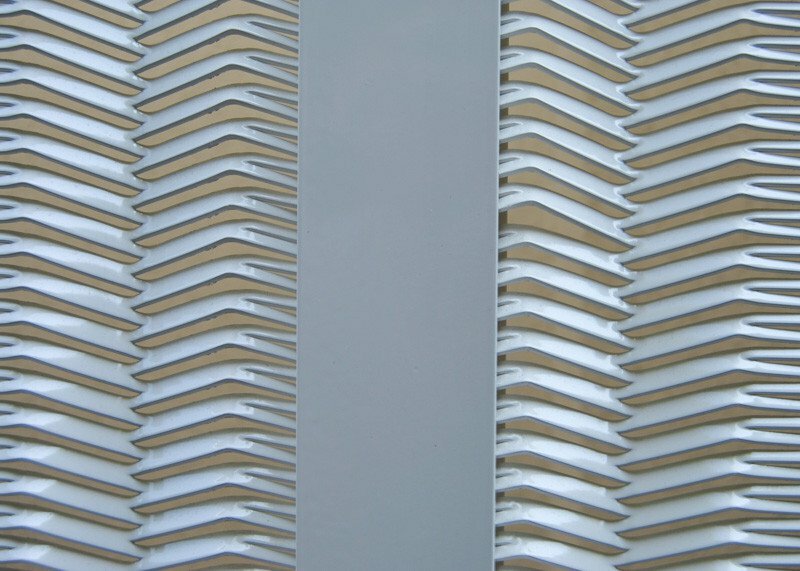 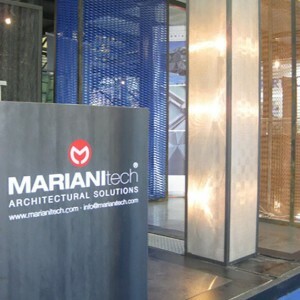 MARIANItech® presents the new expanded metal tooling for facade systems and sun screening enlarging his new product line. 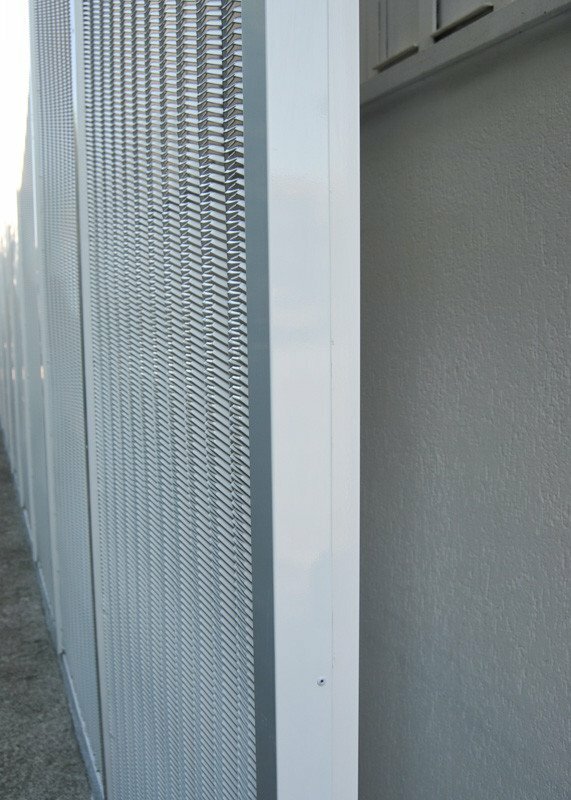 Technical Specifications immediately available in the products section. 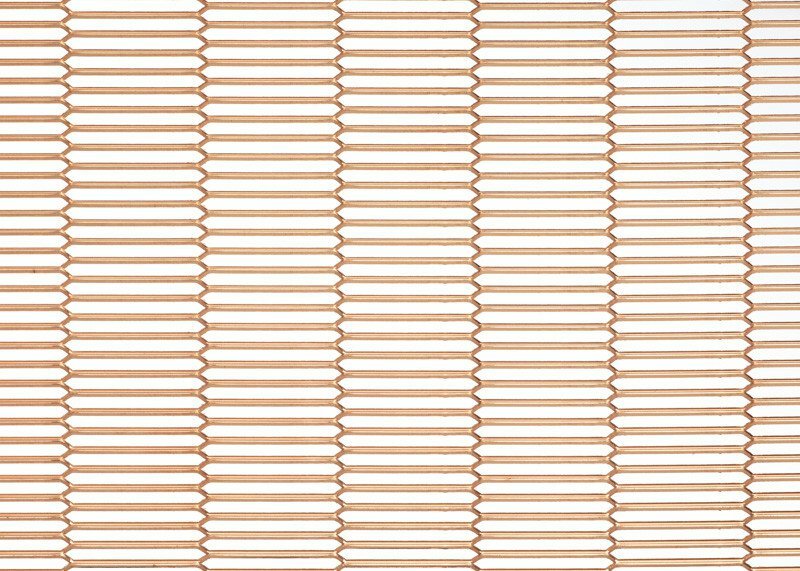 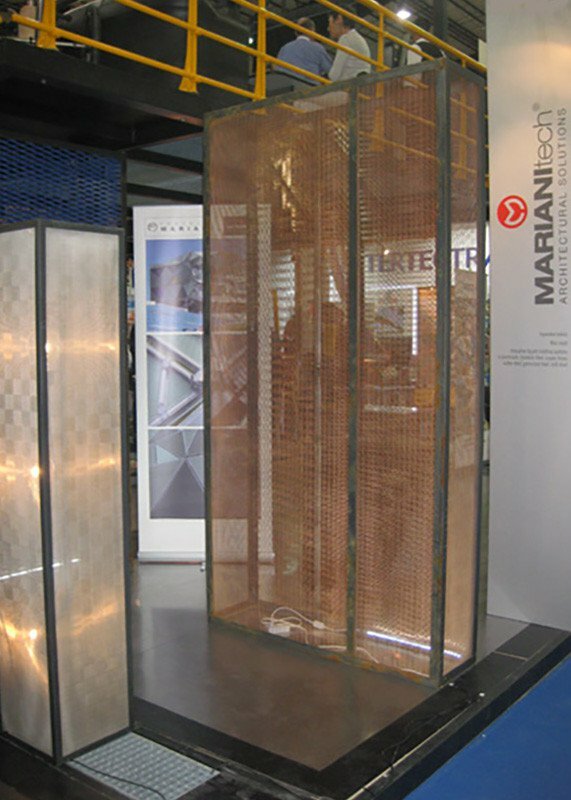 MARAIS is trade point between expanded metal and woven wire mesh: created thanks to the Fratelli Mariani’s experience in both sectors. 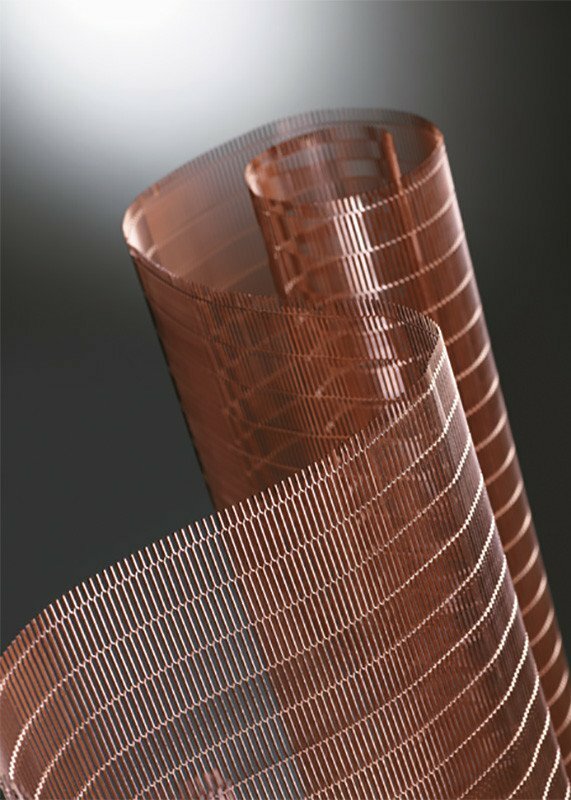 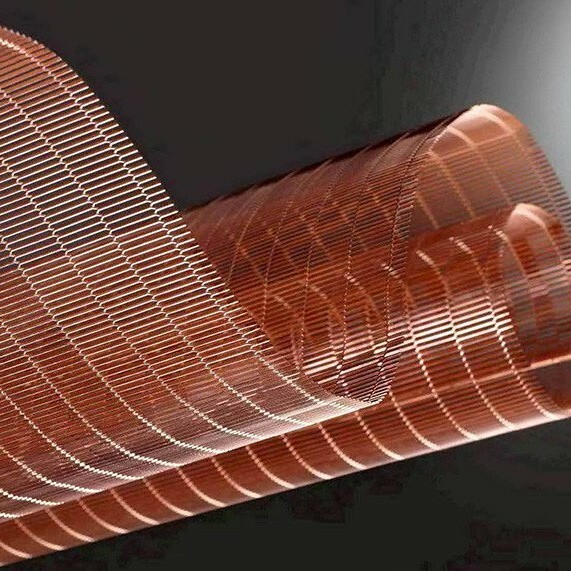 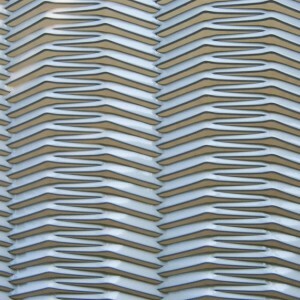 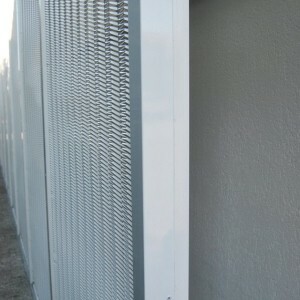 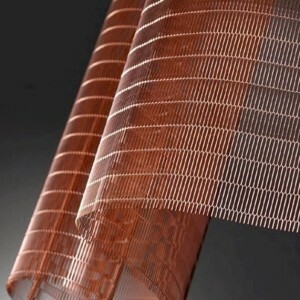 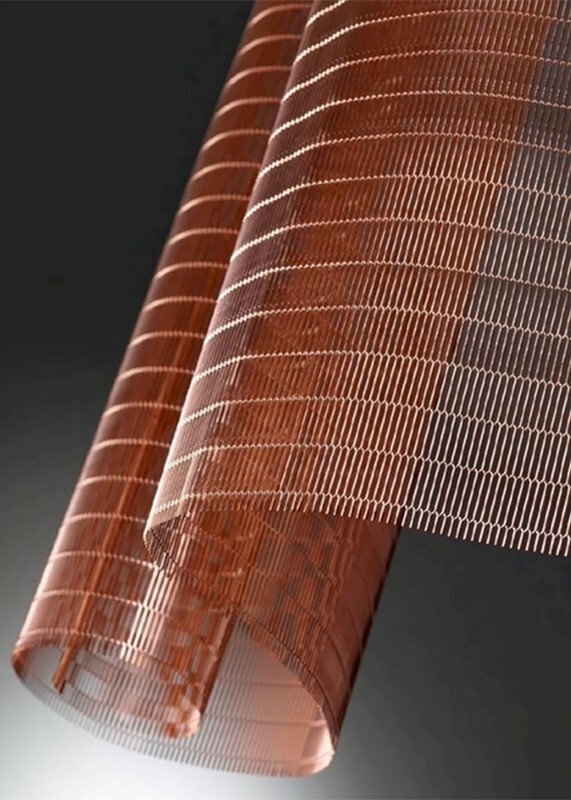 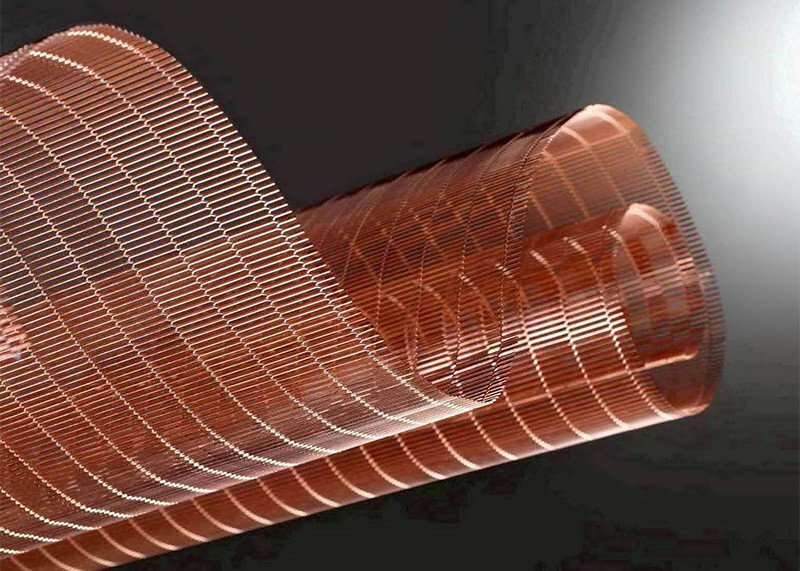 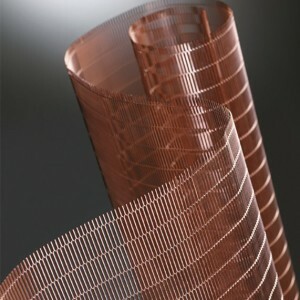 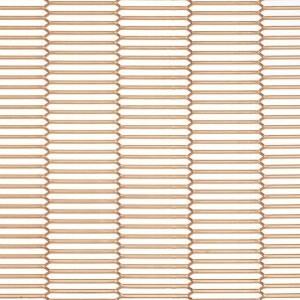 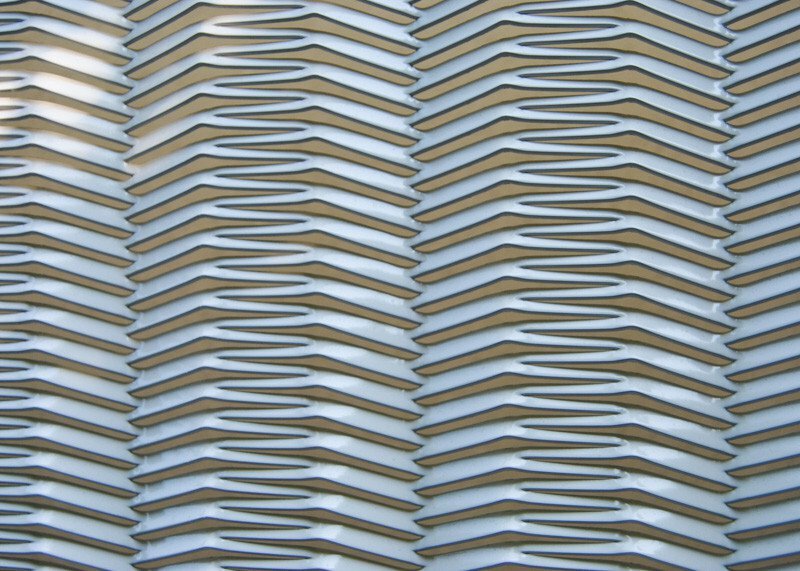 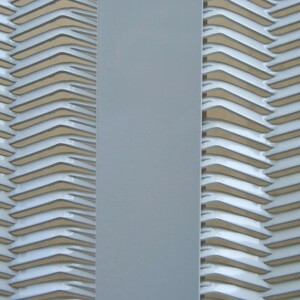 This new expanded metal will amaze you for various possible applications. 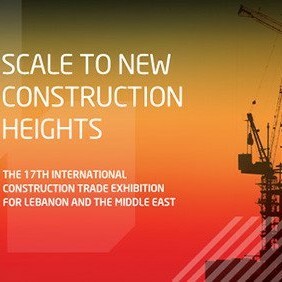 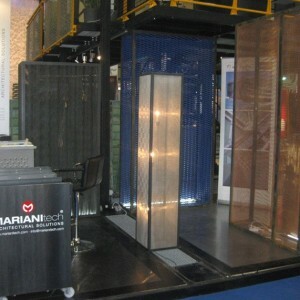 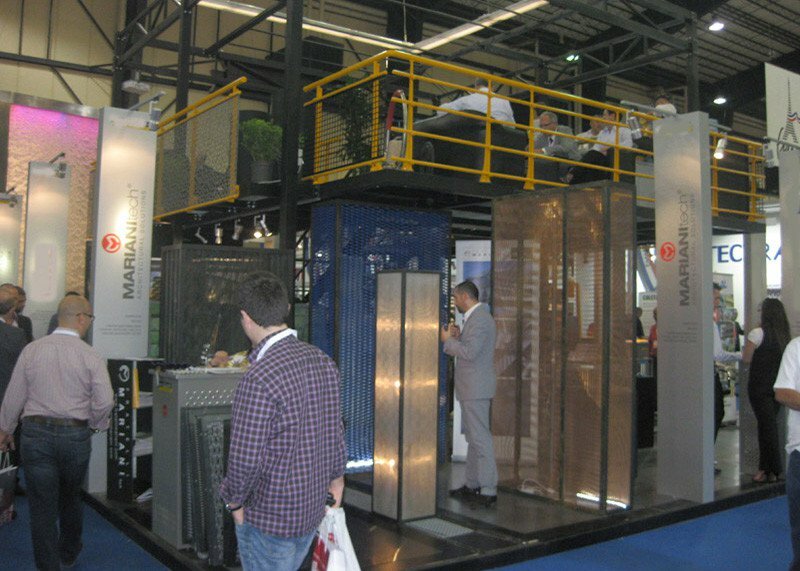 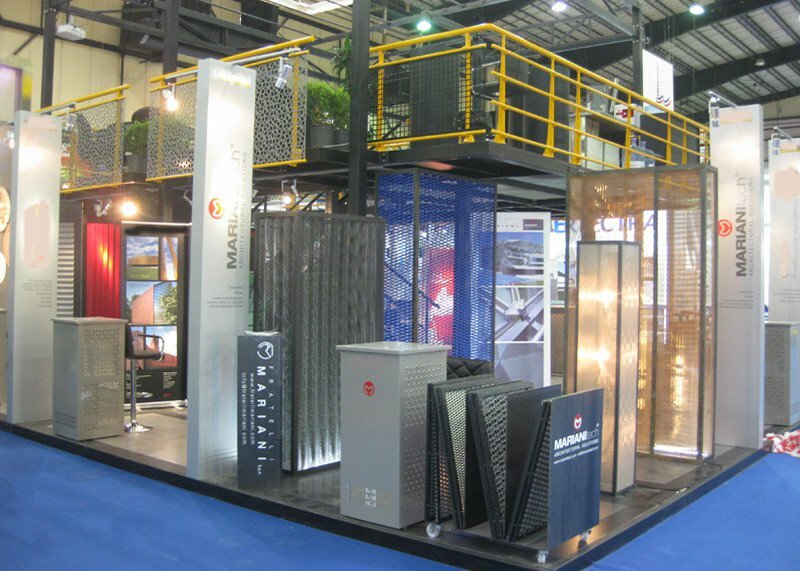 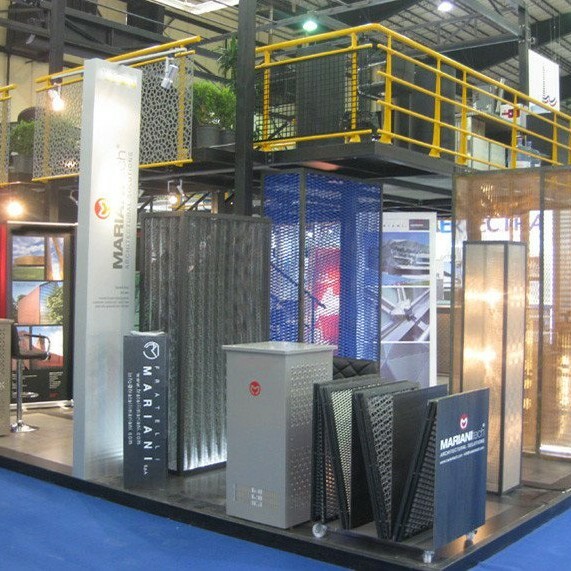 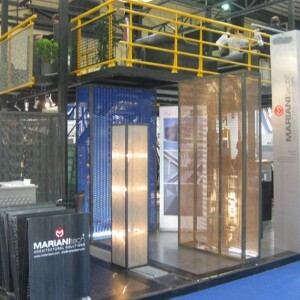 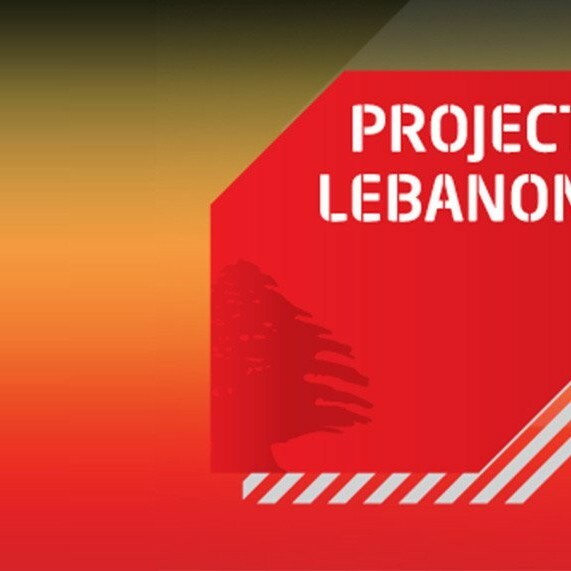 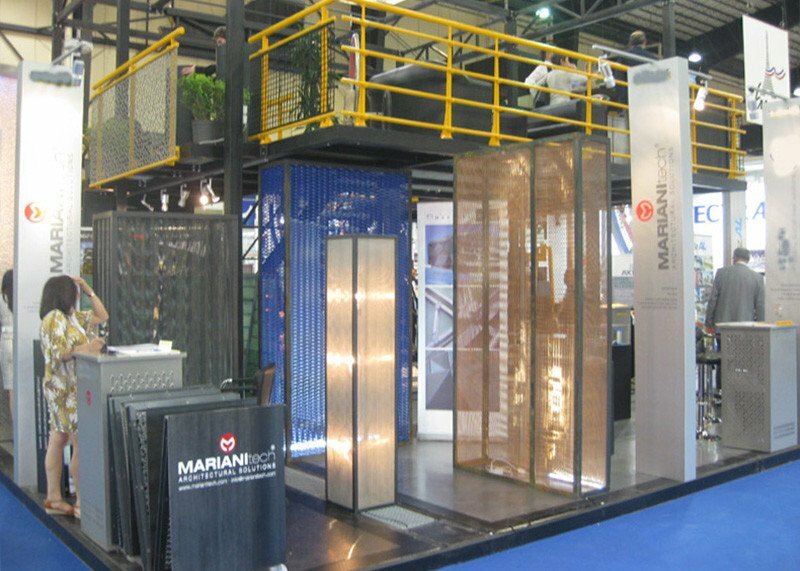 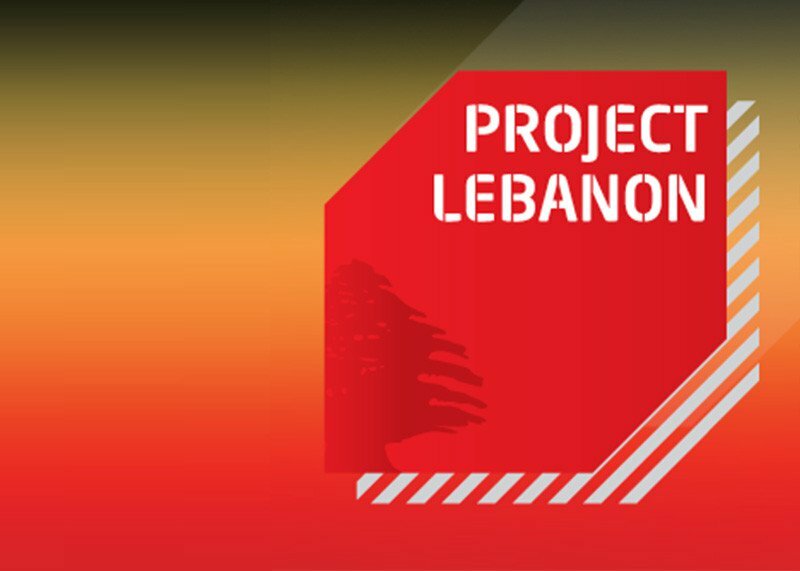 MARIANItech®, expanded metal for architectural solutions, is present at BEIRUT architectural and building fair: PROJECT LEBANON 2012. 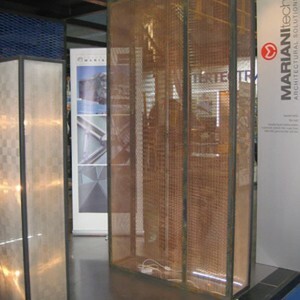 New project with expanded metal EXPO by MARIANItech®. 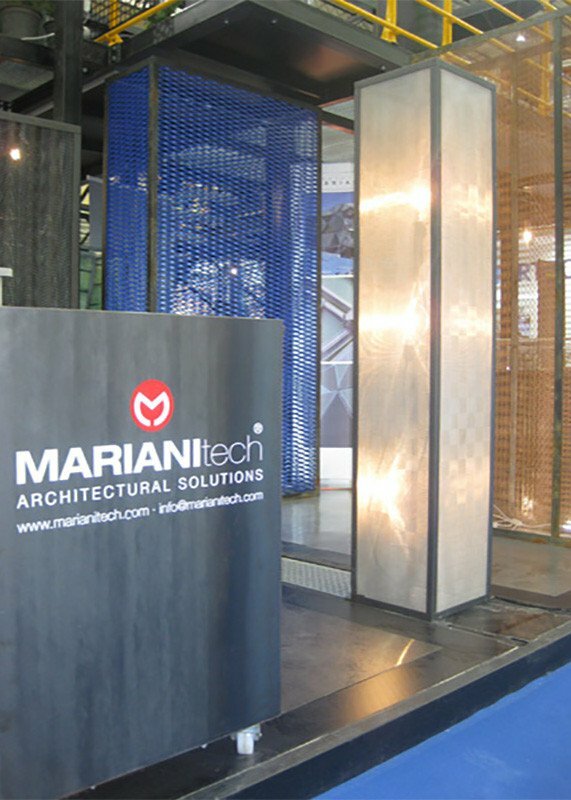 A preview of the first photos of new MARIANItech® project with EXPO, design patented mesh, expanded metal for a shapping Mall in Italy. 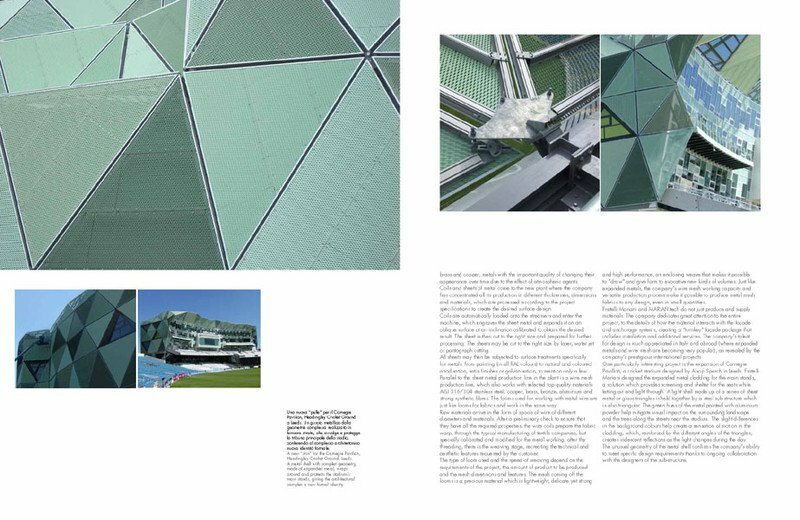 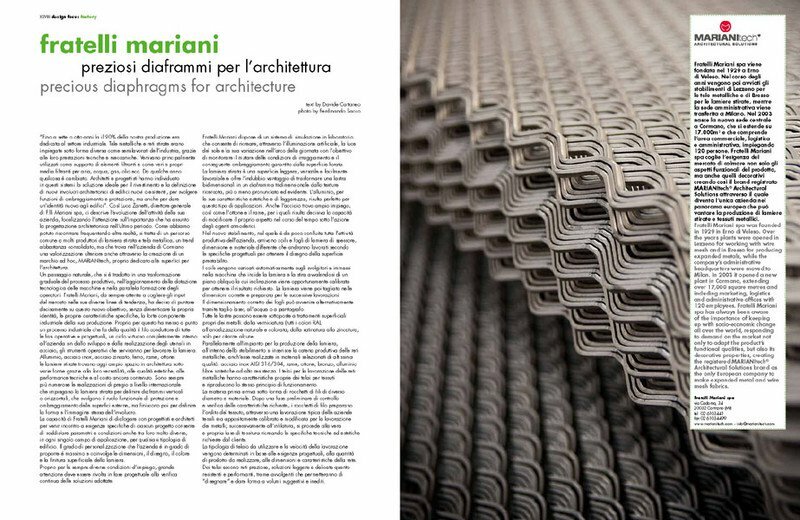 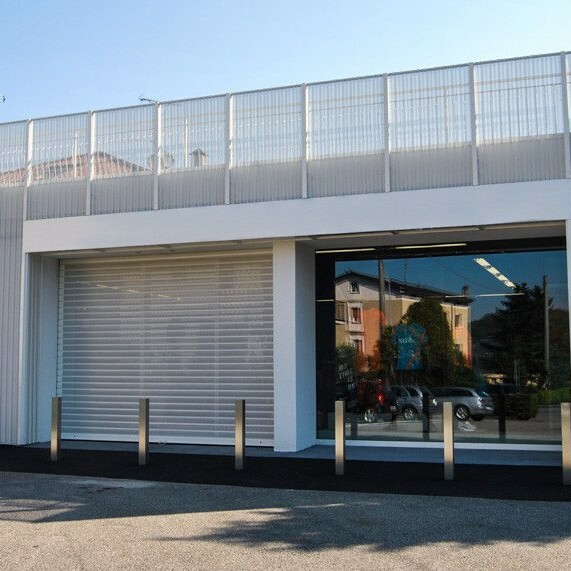 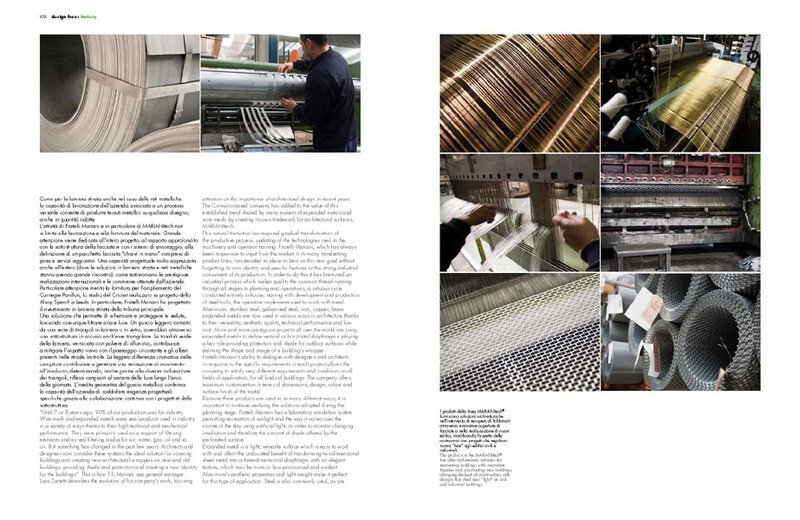 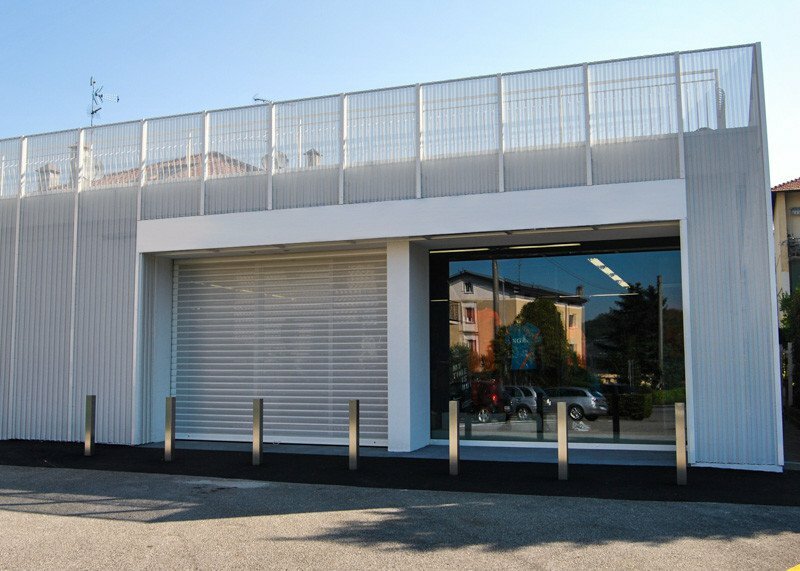 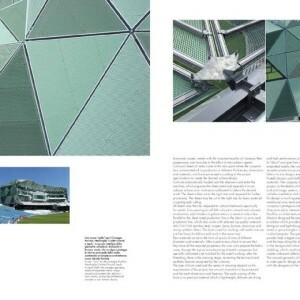 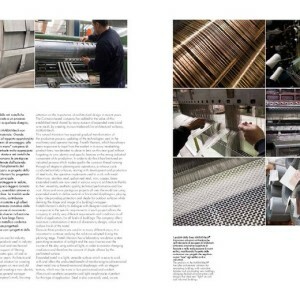 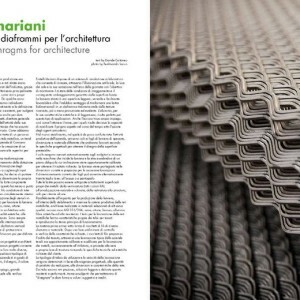 MARIANItech®, expanded metal and woven wire mesh for architectural solutions, is present with a factory focus articole on AREA, a magazine of “IL SOLE 24 ore” group. 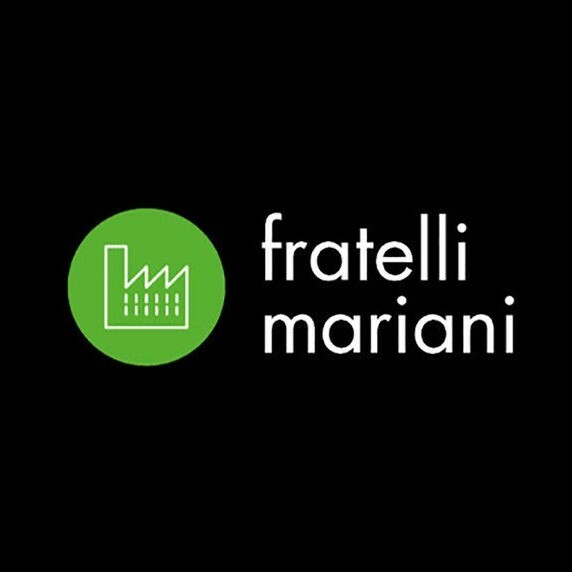 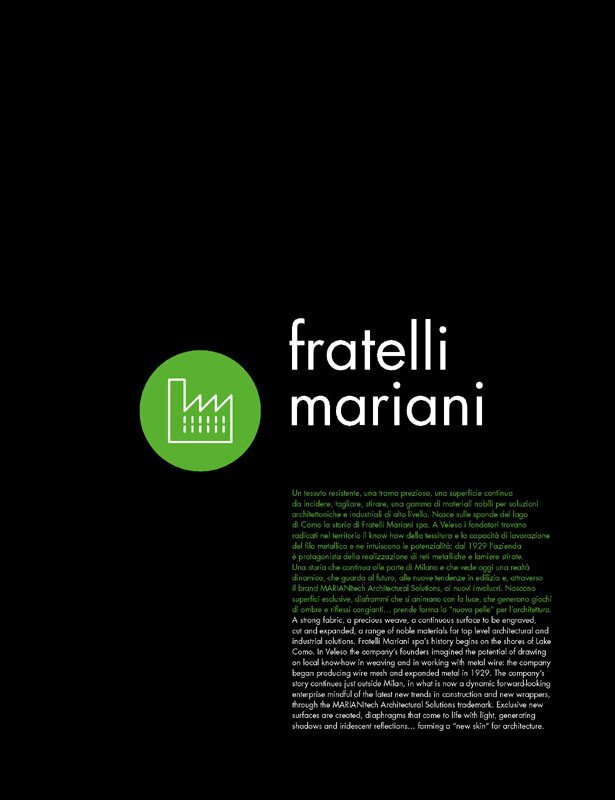 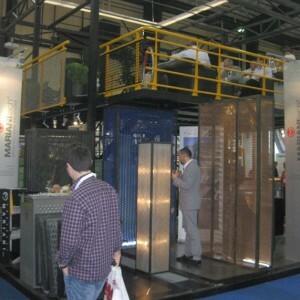 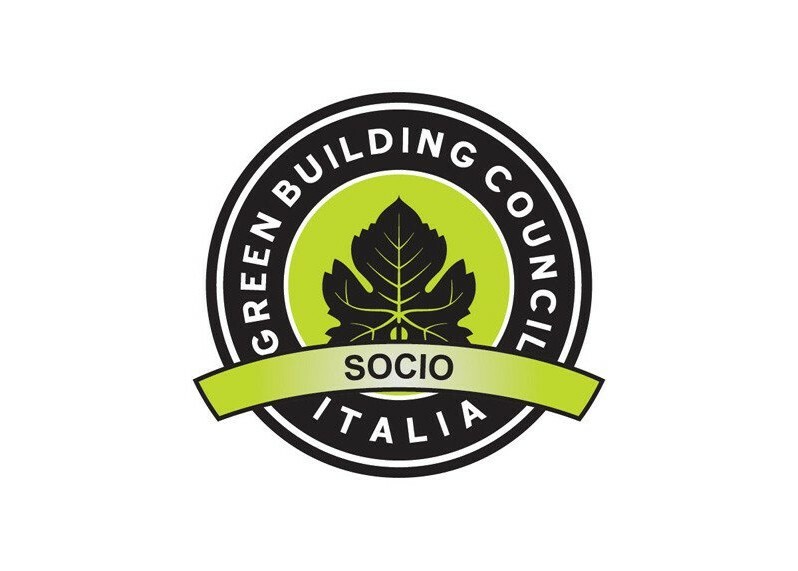 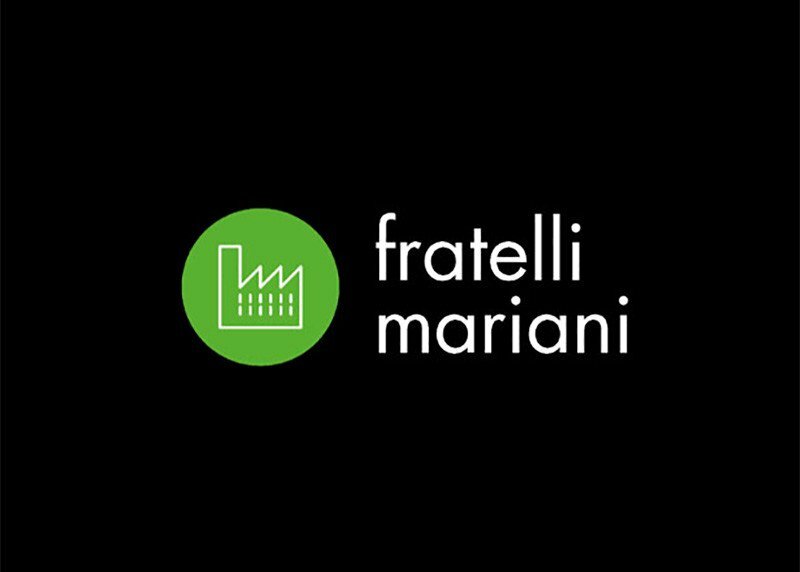 Fratelli Mariani SpA, avec sa marque MARIANItech® est devenu membre du GREEN BUILDING COUNCIL ITALIE. 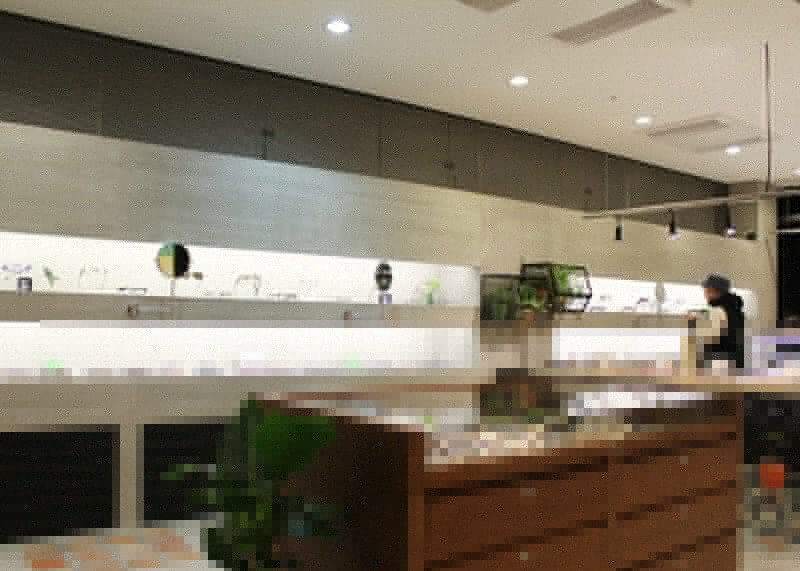 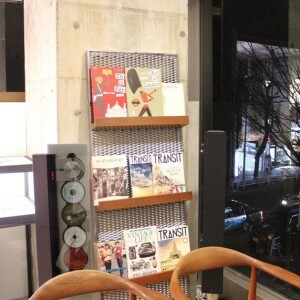 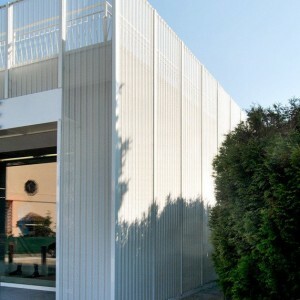 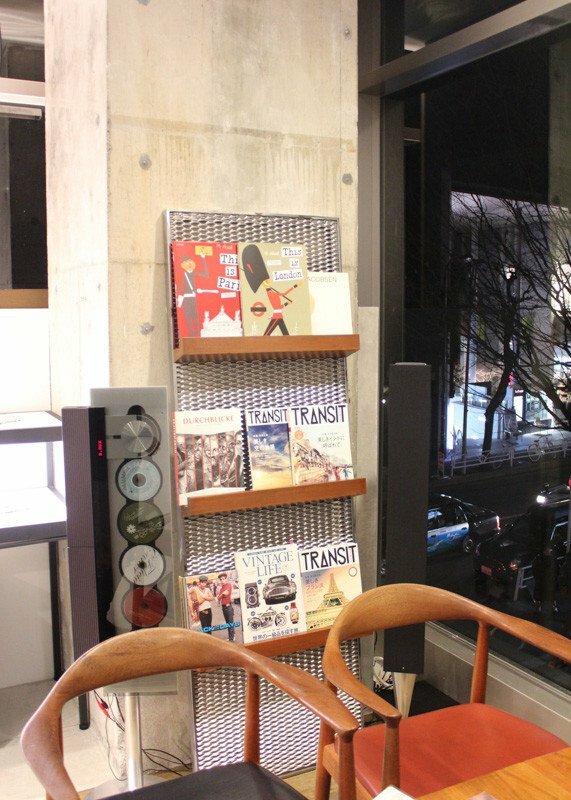 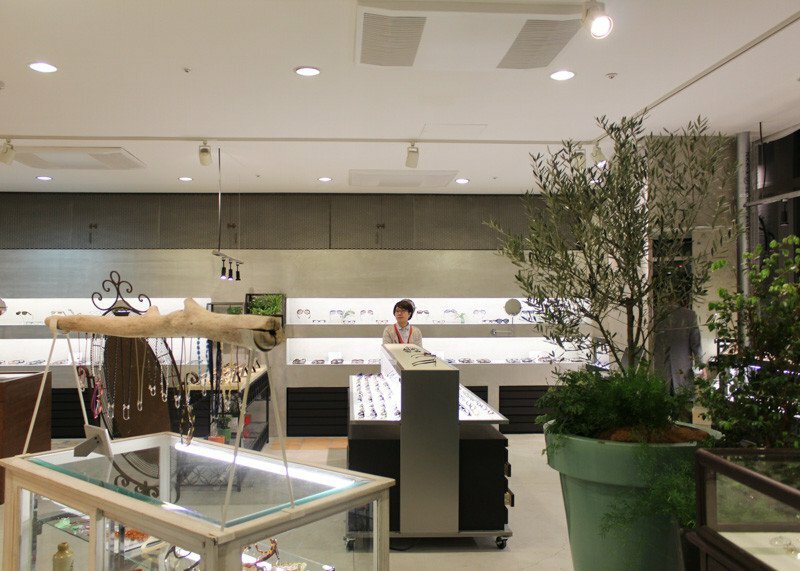 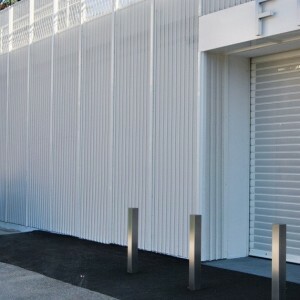 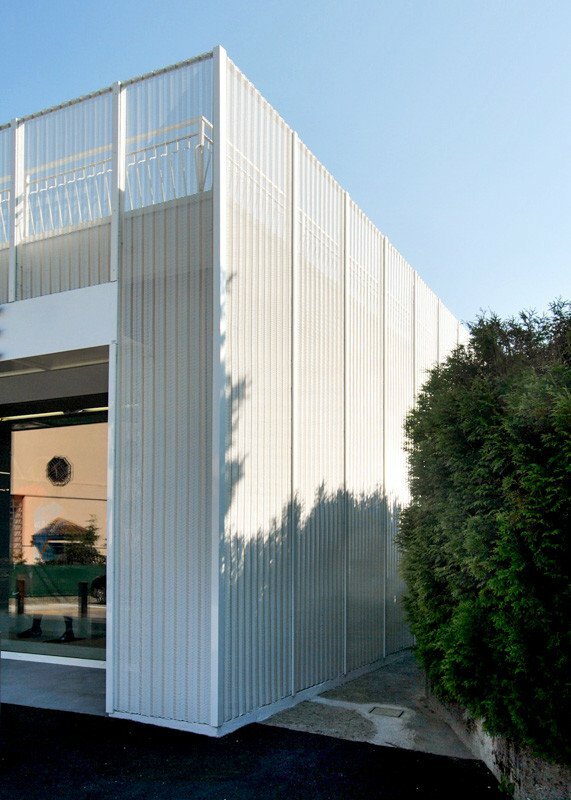 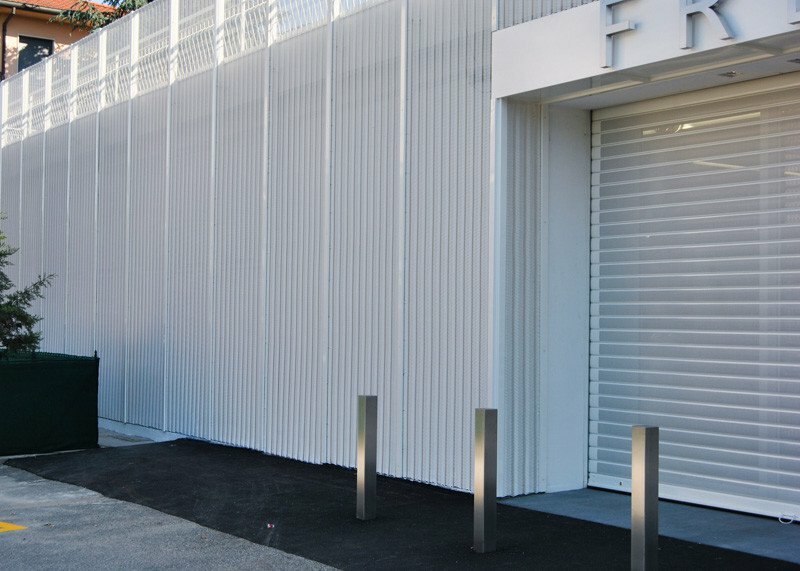 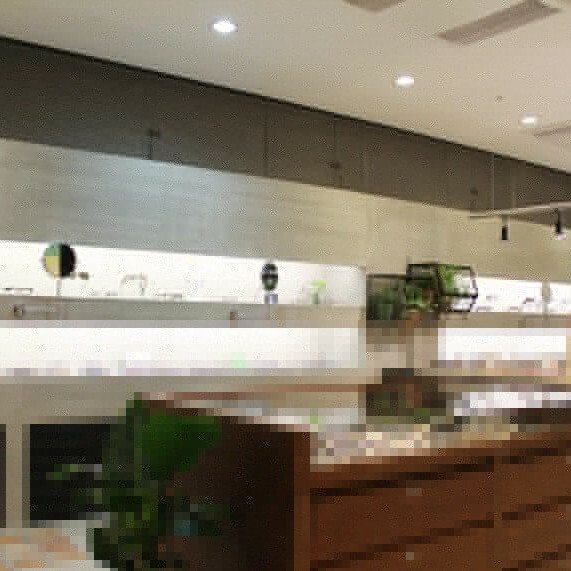 A preview of the first photos of new MARIANItech® project with SANTA MONICA expanded metal for an eye ware shop in Tokio. 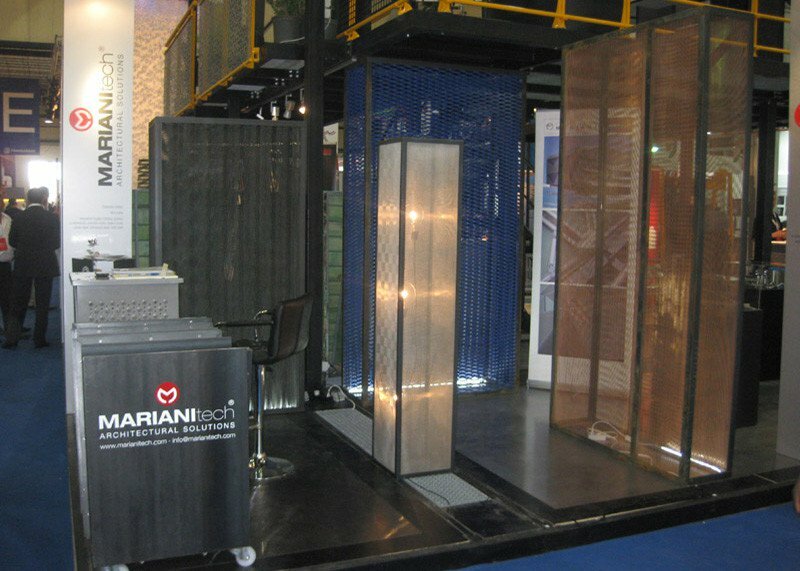 MARIANItech®, expanded metal for architectural solutions, is present with his japanese partners, at TOKIO architectural and building fair.